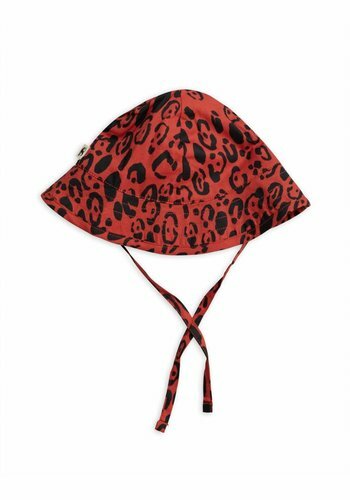 Mini Rodini Leopard Sun Hat is a lovely sun hat with leopard print. 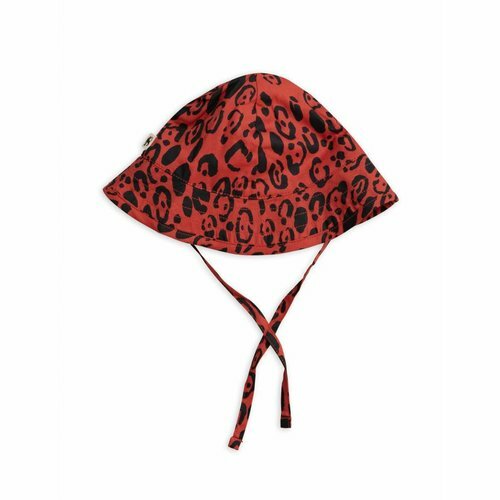 Mini Rodini Leopard Sun Hat is made of 100% woven organic cotton. 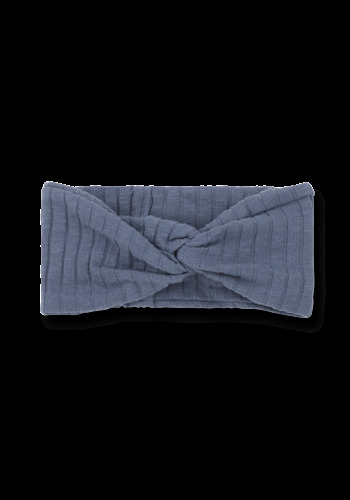 With strings to tie under the chin. 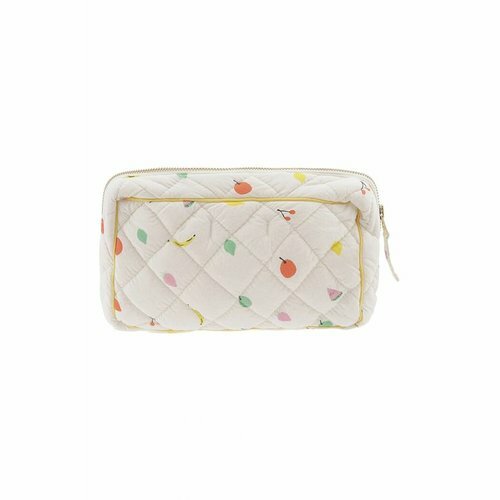 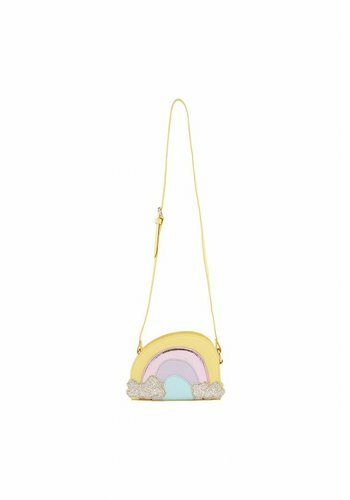 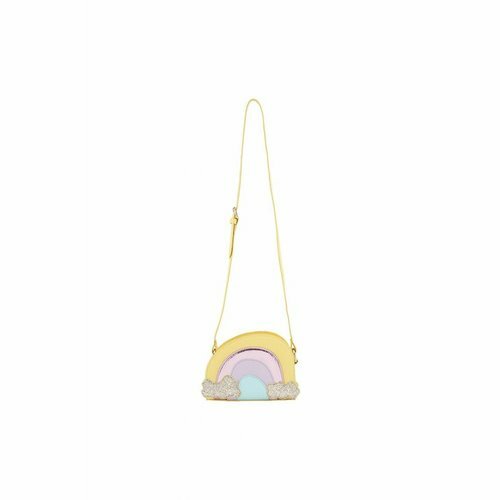 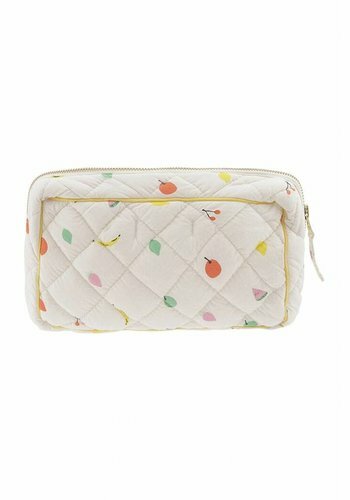 Soft Gallery Rainbow Bag , witjh adjustable strap. 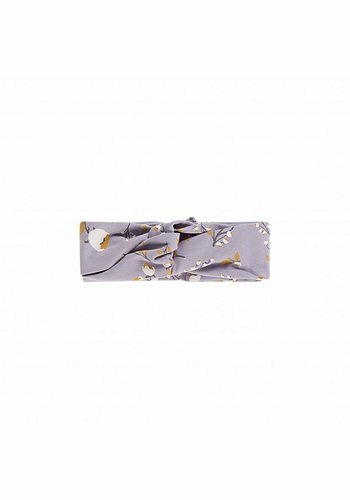 House of Jamie Turban Headband Floral Dusty Lilac is a beautiful headband. 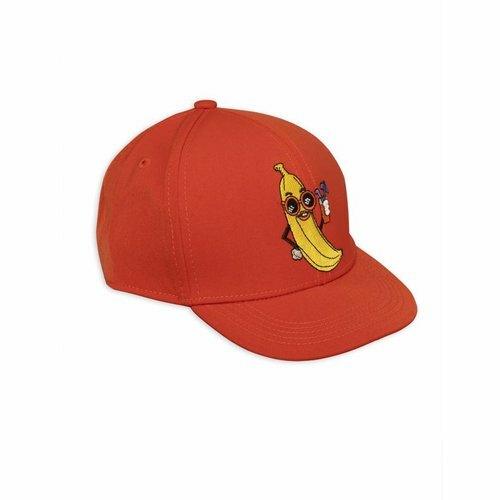 A Real MUSTHAVE! 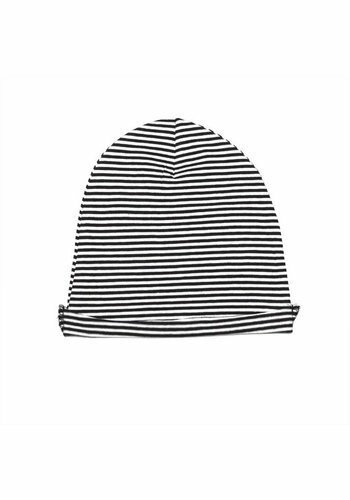 Available in 2 sizes and 4 colors. 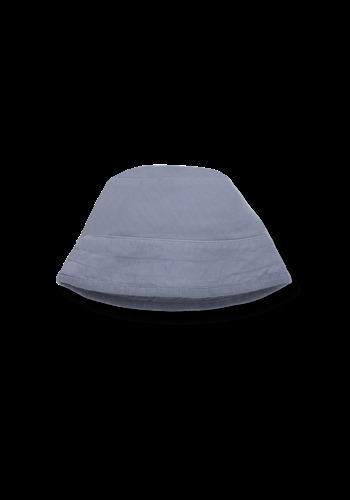 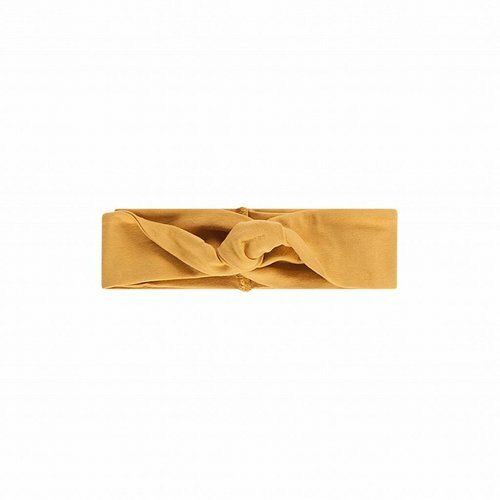 House of Jamie Turban Headband is made of 95% cotton and 5% elastane. 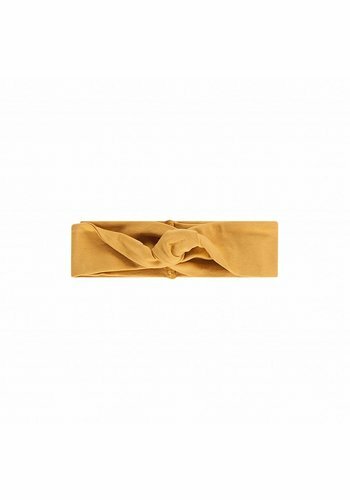 House of Jamie Turban Headband Honey Mustard is a beautiful headband. 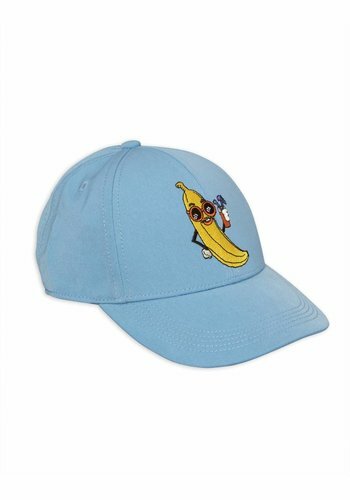 A Real MUSTHAVE! 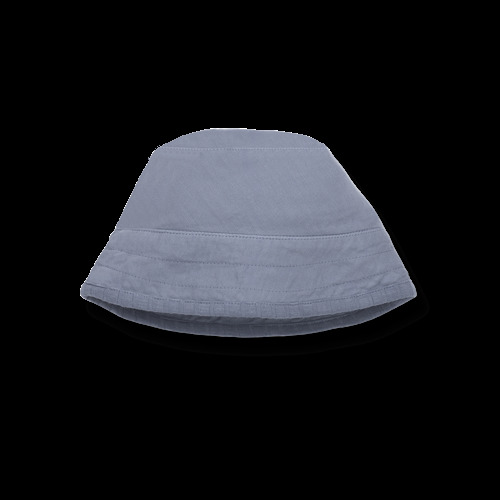 Available in 2 sizes and 4 colors. 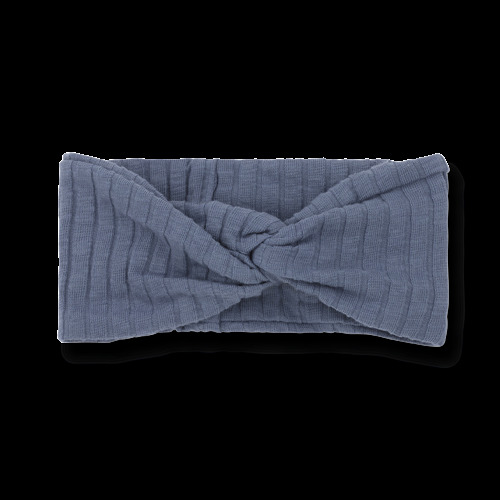 House of Jamie Turban Headband is made of 95% cotton and 5% elastane. 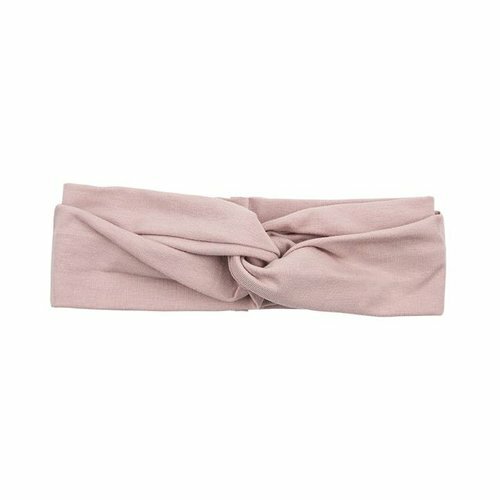 House of Jamie Turban Headband Powder Pink is a beautiful headband. 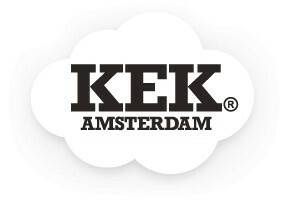 A Real MUSTHAVE! 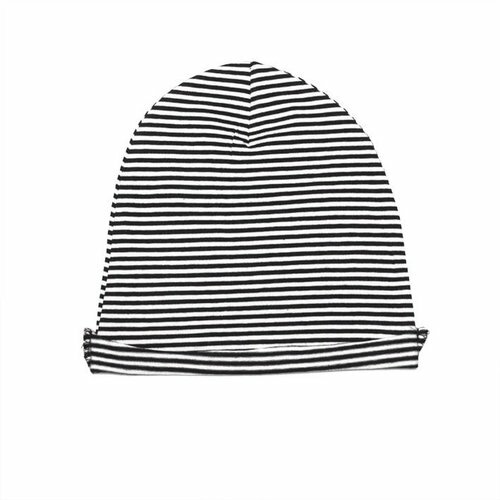 Available in 2 sizes and 4 colors. 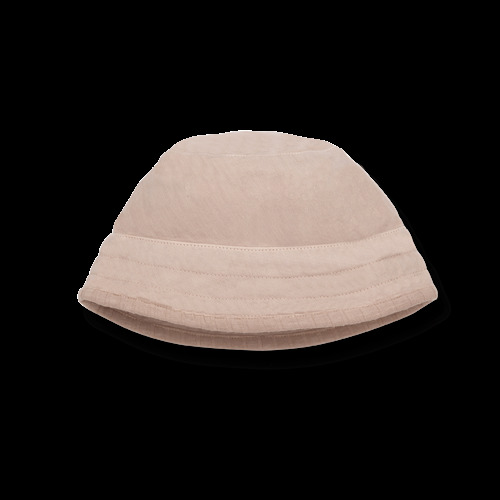 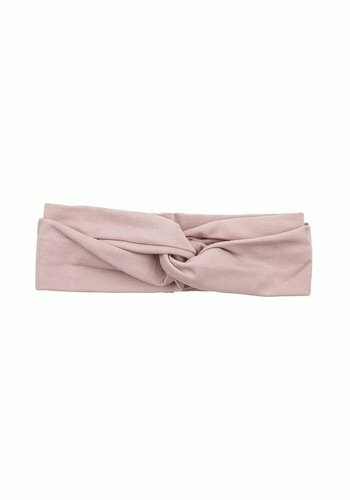 House of Jamie Turban Headband Powder Pink is made of 95% cotton and 5% elastane. 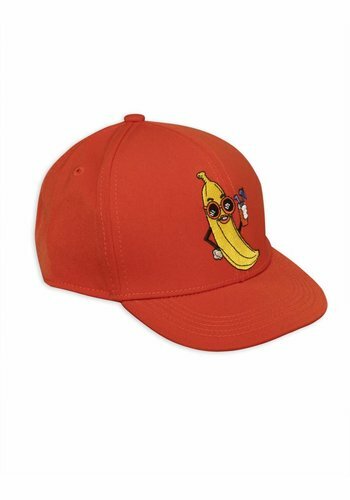 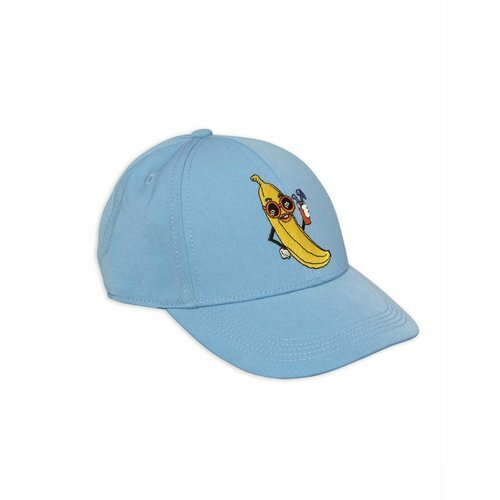 Mini Rodini Banana Embroidery Cap, nice pet with banana embroidery. 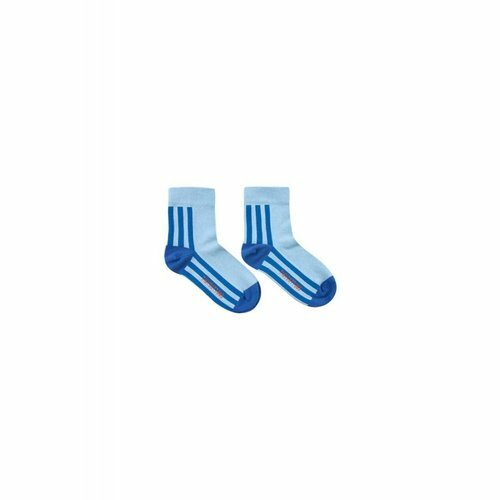 Tinycottons Stripes Quarter Socks mid blue/ultramarina, cool striped socks. 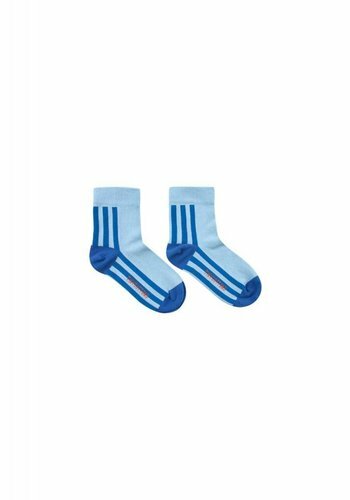 Tinycottons Stripes Quarter Socks mid blue/ultramarina are made of 52% cotton, 47% polyamid and 1% elastane. 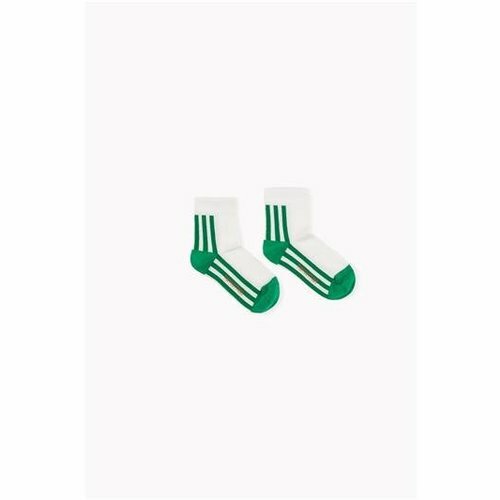 Tinycottons Stripes Quarter Socks off white/green, cool striped socks. 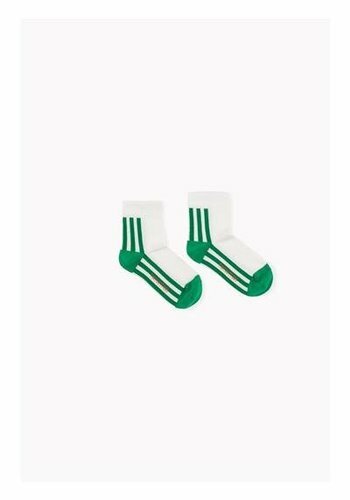 Tinycottons Stripes Quarter Socks off white/green are made of 52% cotton, 47% polyamid and 1% elastane. 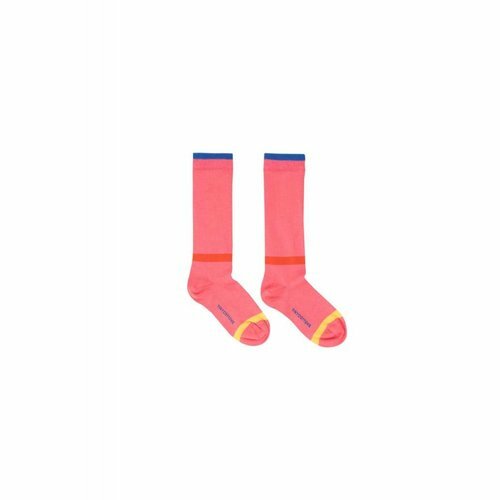 Tinycottons Lines High Socks rose, lovely pink high socks. 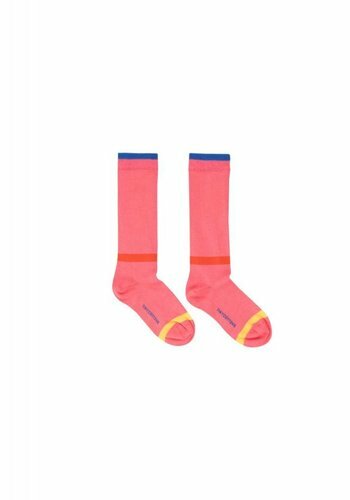 Tinycottons Lines High Socks rose are made of 79% cotton, 19% polyamid and 1% elastane. 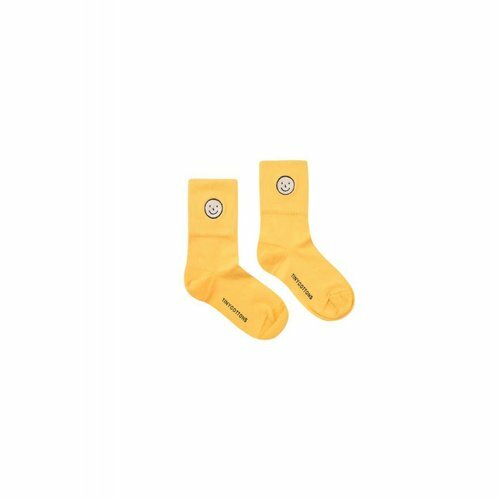 Tinycottons Happy Face Medium Socks Canary, great yellow socks with a smilie. 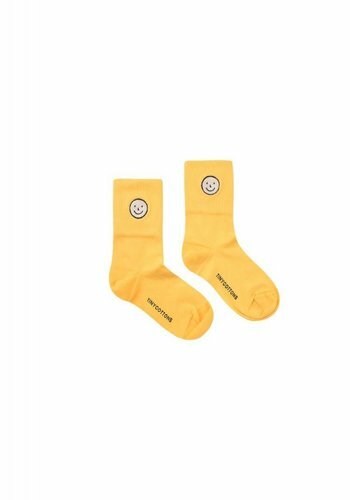 Tinycottons Rainbow Happy Face Medium Socks Canary are made of 84% cotton, 15% polyamid and 1% elastane. 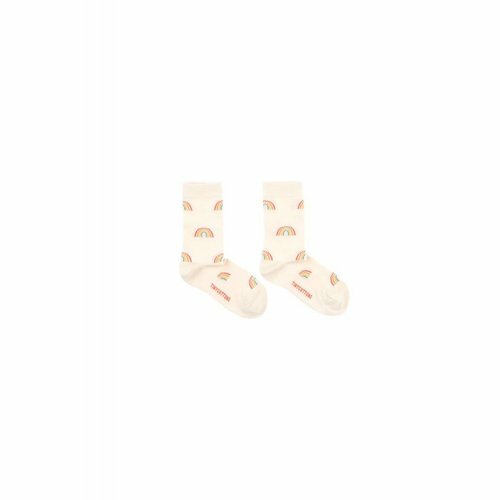 Tinycottons Rainbow Medium Socks Cream, lovely socks with allover rainbow print. 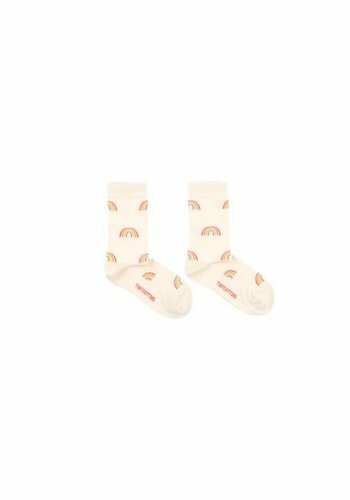 Tinycottons Rainbow Medium Socks Cream are made of 65% cotton, 33% polyamid and 2% elastane.